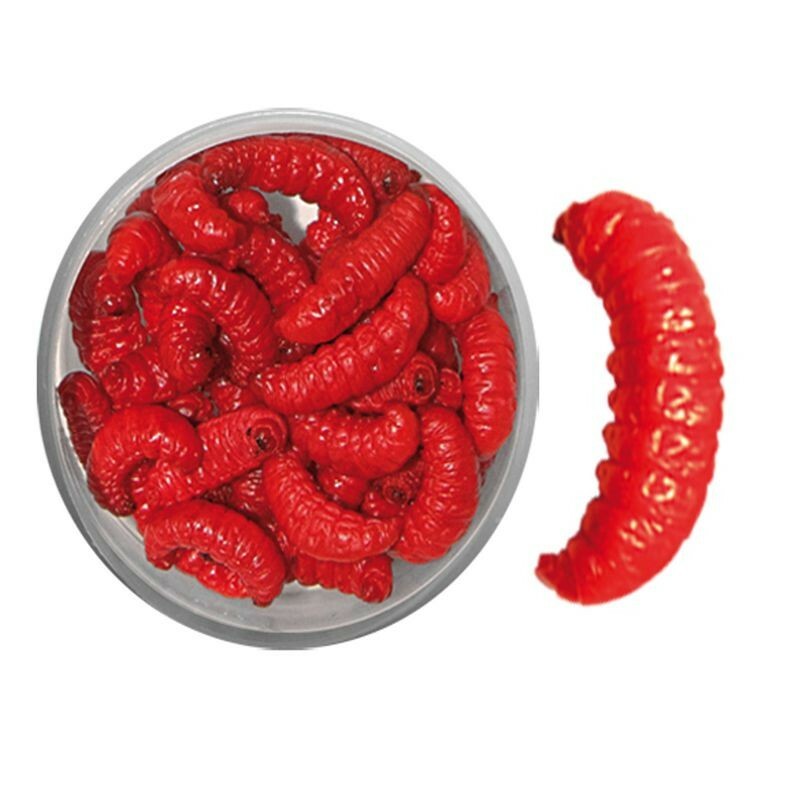 We are now happy to be able to offer mummified colored WAX WORMS. 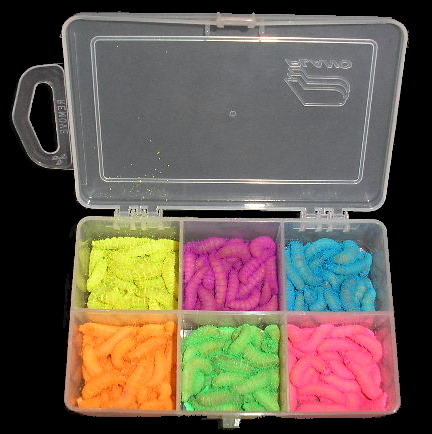 These are wax worms & not spikes. Although spikes resemble wax worms, the difference is spikes are smaller than wax worms (waxworms can get up to one inch long and are fatter then spikes). 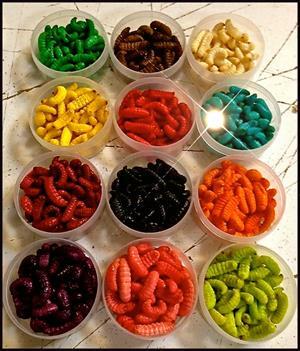 The colors are absorbed into the body of the wax worm. 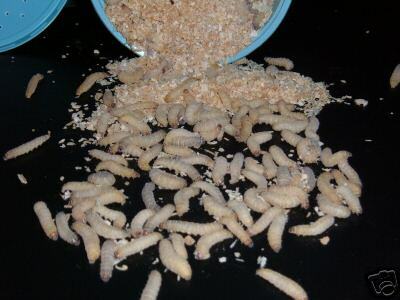 The Mummified waxworms are made by a secret method and can be stored for up to 2 years with proper refridgeration or store at room tempurature for up to 8 months. They keep all their natural characteristics like size and shape without the offensive smell of formaldehyde like other preserved waxworms. Holds perfectly on the hook. We offer 12 vibrant blazing colors Red, Chartreuse, Dark Blood Red, Green, Pink, Orange, Blue, Yellow, Black, Brown, White/Natural and Purple. 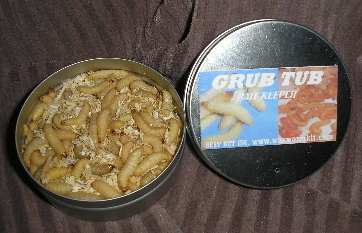 Mummified wax worms are sold in one color containers of 24 wax worms. 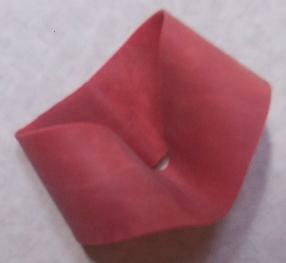 We also have a 24 count sample pack with all 12 colors. 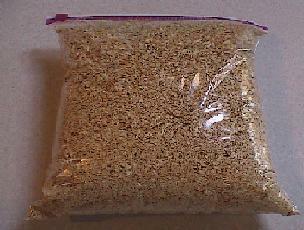 Fishermen are using them with great success. Effective on the ice and open water. 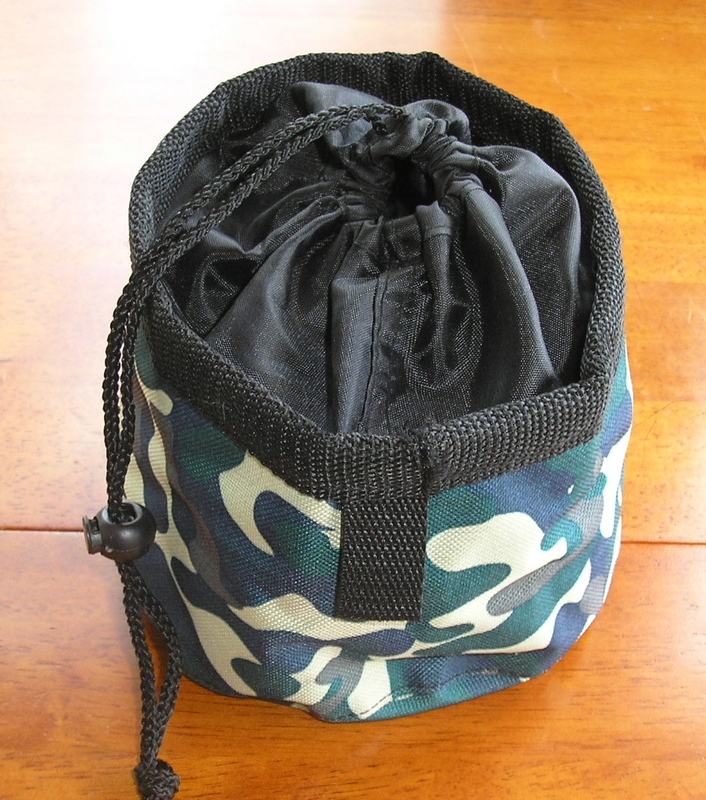 Great bait for Trout, Salmon, Panfish, Perch, Bass and most all other fish. Choose your colors below. We offer 12 vibrant blazing colors Red, Green, Pink, Orange, Dark Blood Red, Brown, Black, White/Natural, Blue, Chartreuse, Yellow, Purple and we also have a sample pack of all 12 colors. This product was added to our catalog on Tuesday 08 March, 2016. There currently are 365 guests online.